Lahore: Britain's National Crime Agency provided the initial intelligence that helped uncover a major spot-fixing scandal in the Pakistan Super League (PSL), a leading International Cricket Council (ICC) official said Thursday. Ronnie Flanagan, head of the ICC's anti-corruption and safety unit (ACSU) was speaking to reporters in Lahore after testifying in a case against opening batsman Sharjeel Khan, who has been provisionally suspended by his board since the scandal erupted in February. 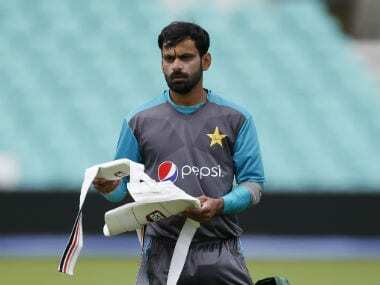 Fast bowler Mohammad Irfan and spinner Mohammad Nawaz have already been banned for six months with six suspended, and one month with one suspended, respectively after confessing to failing to report offers to fix matches. Opening batsmen Khalid Latif, Shahzaib Hasan and Nasir Jamshed, who did not feature in the tournament, have been charged with more serious offences, and face bans ranging from five years to life if found guilty. 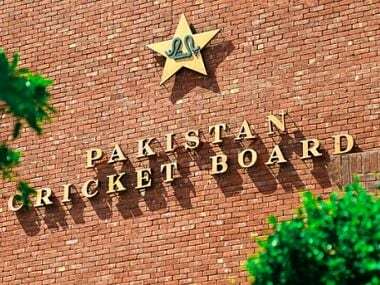 Flanagan, head of the ACSU since 2010, said: "The inquiry was absolutely led by the PCB (Pakistan Cricket Board) throughout and our role was simply that before the PSL match we received intelligence that was passed to us by the British National Crime Agency." Sharjeel was charged for failing to report an offer to fix and for playing two 'dot balls' (balls from which a batsman does not score) in exchange for money. 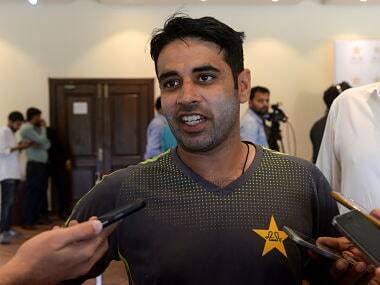 Latif, whose proceedings will begin later, was charged for luring others to spot fixing. Flanagan added: "As chairman of the ICC's ACSU and I work very closely with the domestic anti-corruption units across the world, whatever is the outcome of this case, I would say that the PCB and its unit in this entire process have demonstrated a great determination to keep cricket clean." Sharjeel's lawyer said Islamabad United coach Dean Jones, a former Australian batsman, former Pakistan captain Mohammad Yousuf and former Pakistan opener Sadiq Mohammad will appear as witnesses for his defence next week. 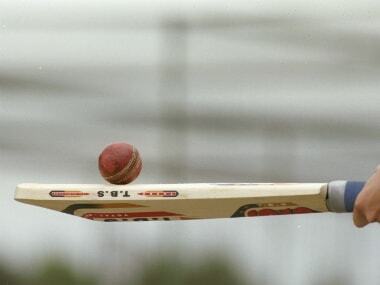 The ICC formed the ACSU in 2001 following life bans on South African captain Hansie Cronje, Pakistan's Salim Malik and India's Mohammad Azharuddin after fixing inquiries by their respective countries.